The Masdar City project envisioned to realize a 6 million sqm sustainable development that uses the traditional planning principals of a walled city, together with existing technologies, to achieve a zero carbon and zero waste community. 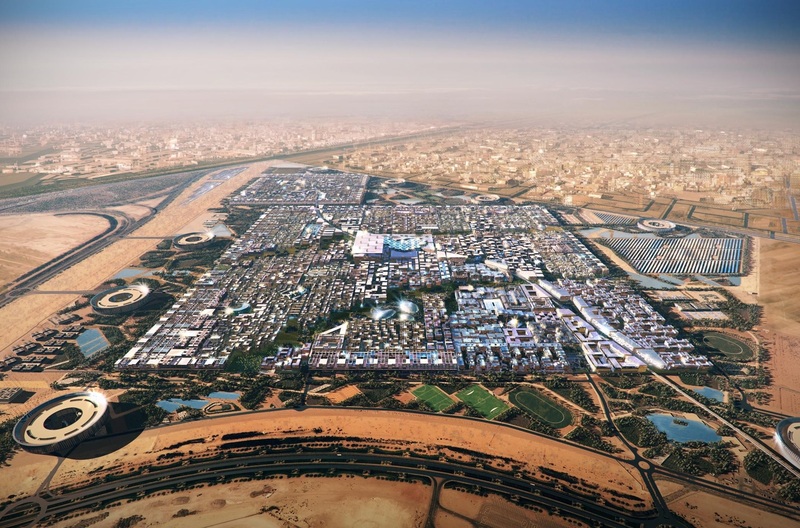 Master-planned by Foster + Partners, the initiative is driven by the Abu Dhabi Future Energy Company and will be a centre for the development of new ideas for energy production. Systematica participated in the Working Group, as a transport consultant dealing with all aspects of broad area analysis, traffic impact study and mitigation strategies, accessibility of public and private transport, internal mobility and service, pedestrian’s mobility, estimation of parking demand, and proposed strategies and preliminary layouts. Systematica supported the design of the innovative public transport system “Personal Rapid Transit” (PRT). Transport consultancy played a key role and Systematica was an integral part of the multidisciplinary workgroup devoted to zero-emission city planning. The study was developed based on the most modern strategies and technologies in terms of zero impact mobility, promoting innovative solutions to be implemented for the first time in Masdar. Studies and concepts of PRT network – Systematica planned the temporary and permanent routing and stations to prevent plots land locking by the PRT routes during construction. Coordination of PRT network with architecture and anticipated population/capacity – This step includes pedestrian mobility, assisted mobility, PRT passenger, waste collection and freight delivery. All assessments are based on static and dynamic models. Internal transport by way of podium level systems – The podium level mobility is based on the so-called light mobility modes: pedestrian and bikeways, segway lanes, lanes for electric vehicles, mechanized corridors and vertical access. External collective transport – Shuttle Bus service from Masdar to Abu Dhabi and to the Airport are developed to enforce sustainable mobility since the beginning. 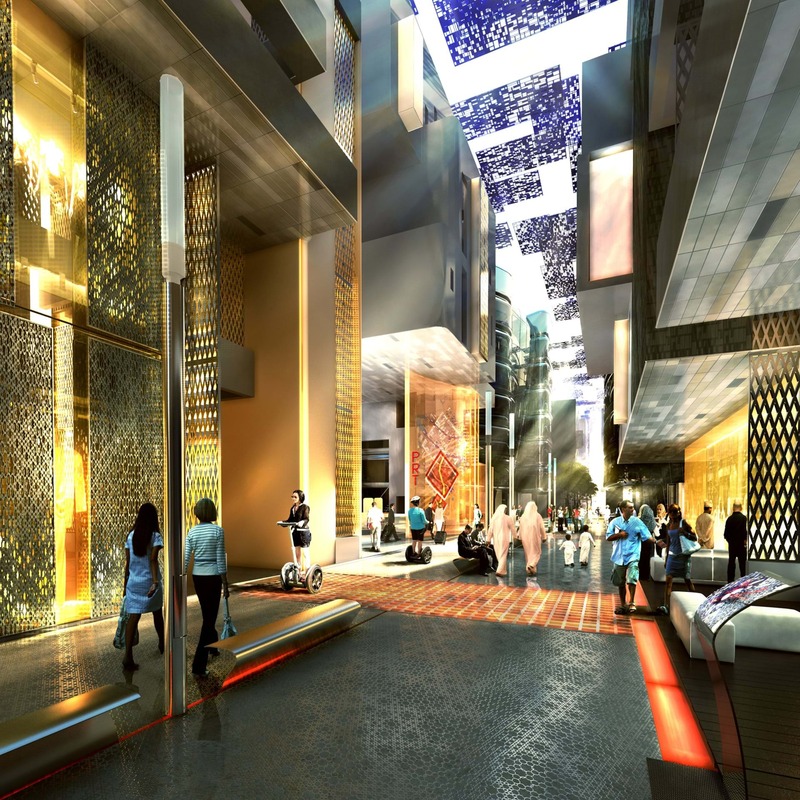 Masdar City is a transit-oriented development and Systematica has been developing the external transportation systems, buses and LRT, together with the DoT to seek integration with the plans for transit in the near and farther future. Planning assumptions for Delivery Phase 1 and subsequent phases – As the Development progresses, a key factor is to ensure that the planning of the transportation system is updated with the rest of the project. Systematica’s on-site staff are in charge of the task. Private transport and road access system – It is critical to grant accessibility for service and emergency vehicles between plots and the external road network. This was achieved in close co-operation with the architectural team. Car park system – This includes the coordination of the framework study for the car park location, curbs and car park access, parking layout, car park access system technology. 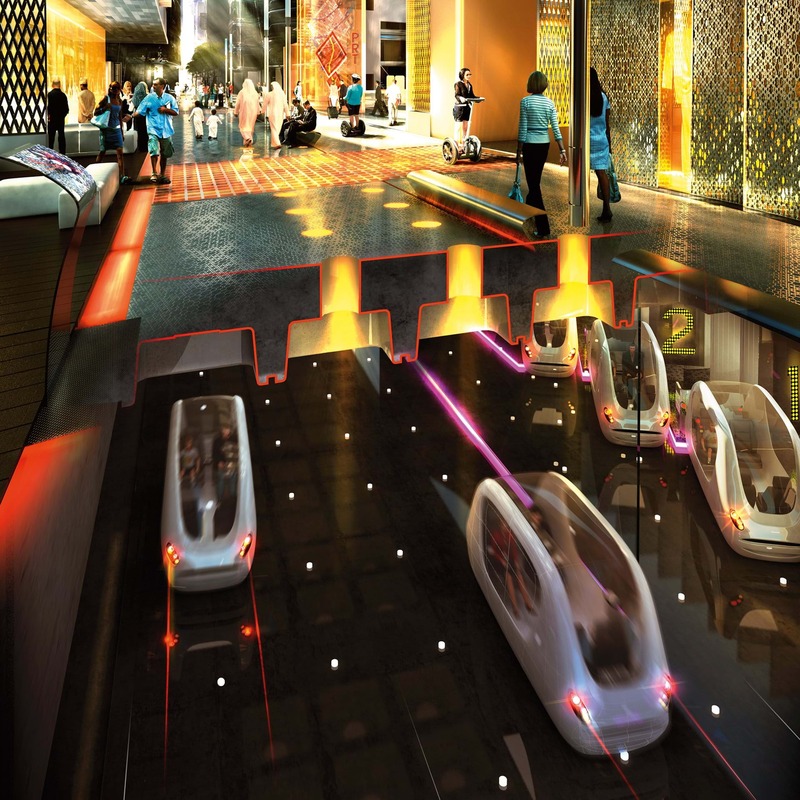 Systematica supported the design of the innovative public transport system "Personal Rapid Transit" (PRT). Transport consultancy played a key role and Systematica was an integral part of the multidisciplinary workgroup devoted to zero-emission city planning.